All materials for this workshop are provided. 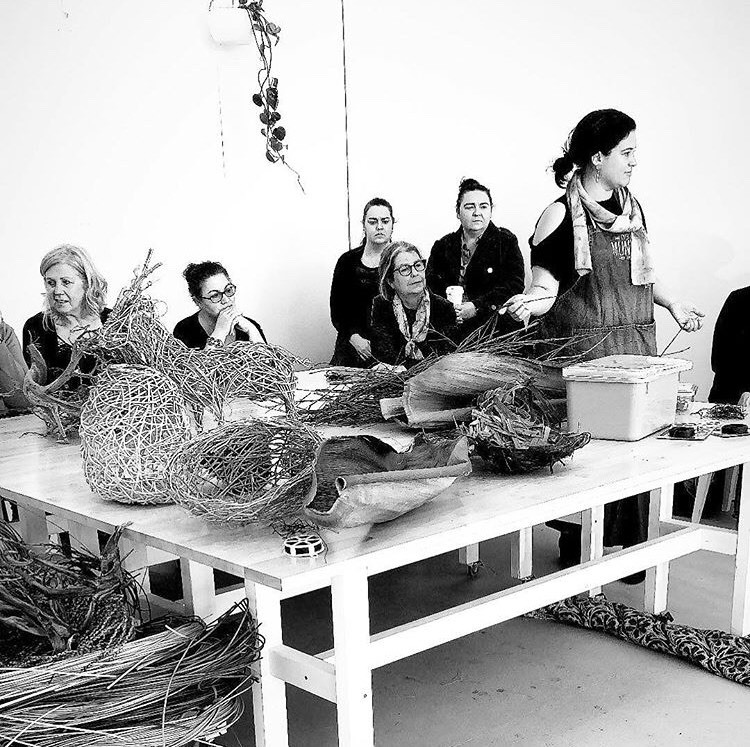 In this class we will be crafting some very special Random Weave Easter baskets from locally sourced twisted willow. 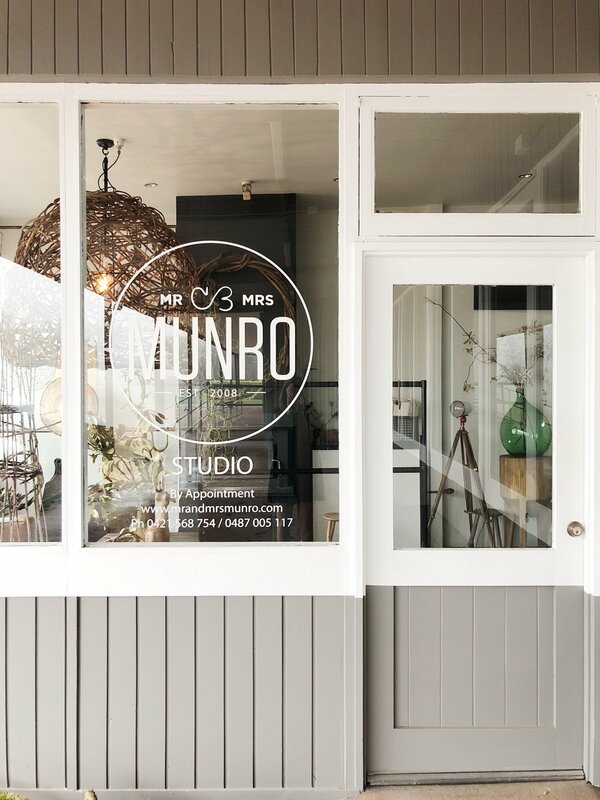 This class is suitable for beginners to advanced basket makers and will be hosted in the Mr & Mrs Munro Studio in Robertson NSW. All tools and materials will provided. We will also greet you with a coffee, morning tea and a delicious lunch (with help from our friends at Moonacres Cafe). Easter Eggs will also be on supply (to test out the creations - of course!). 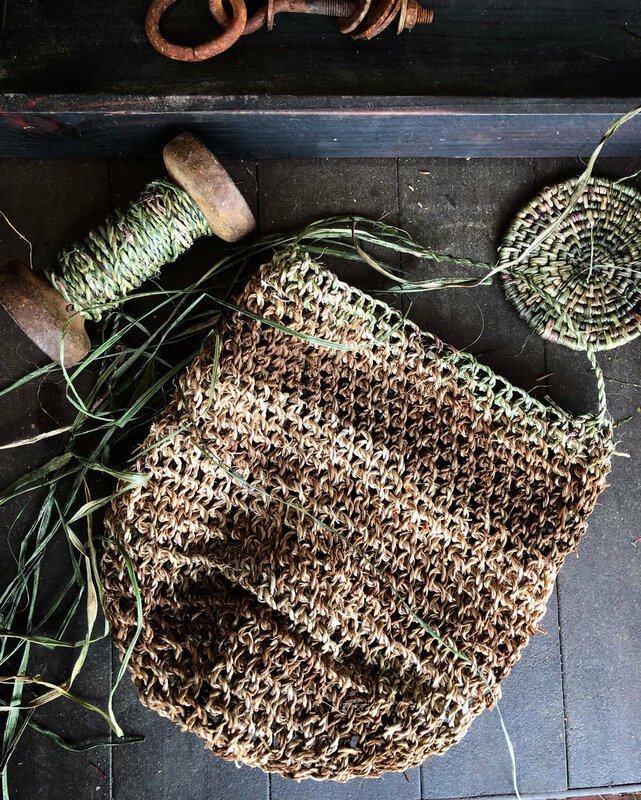 Spend the morning at Few and Far in Huskisson learning an introductory to the art of Random Weave Basket Making with Mrs Munro. 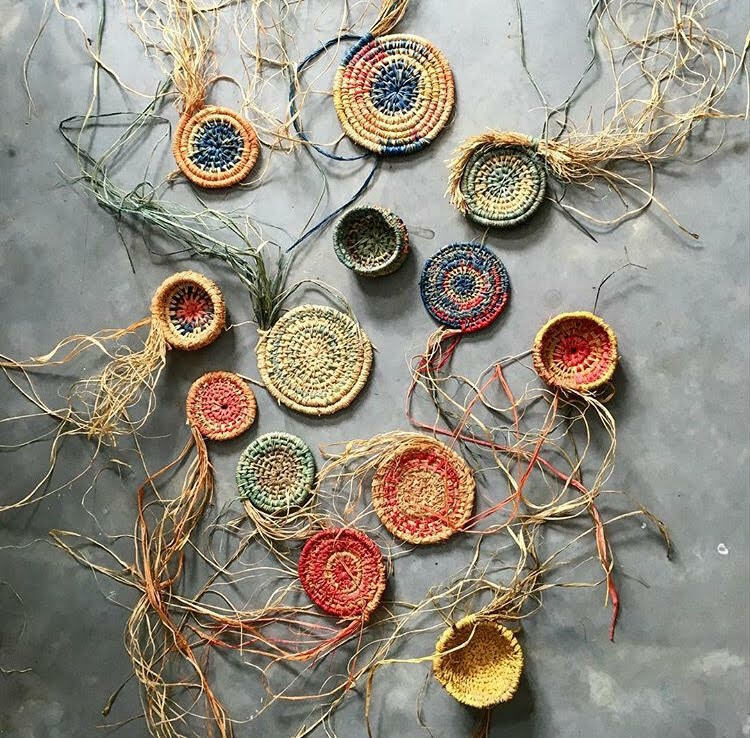 Random Weave Basket Making or Random Weaving is the art of using differing fibres and found objects and weaving them with a structural technique to create an organic form. 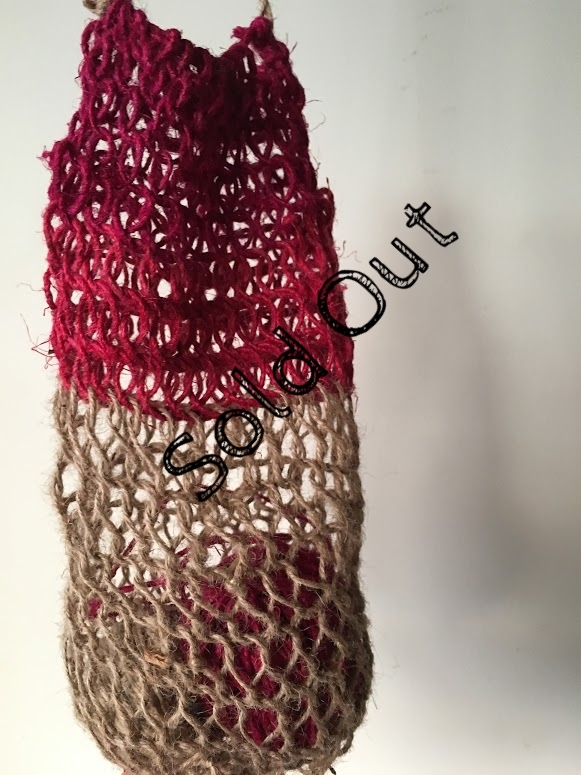 Brooke will be demonstrating varied techniques and will be hands on when teaching with differing fibres and shapes. 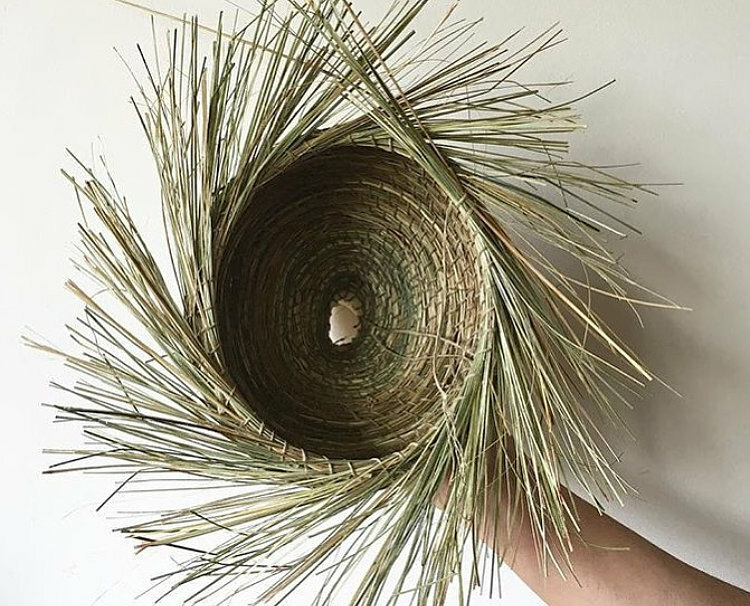 Each participant will create a form made from natural and hand dyed rattan cane as well as natural fibres including foraged plantation. Come and spend the day making your own pendant light shade. 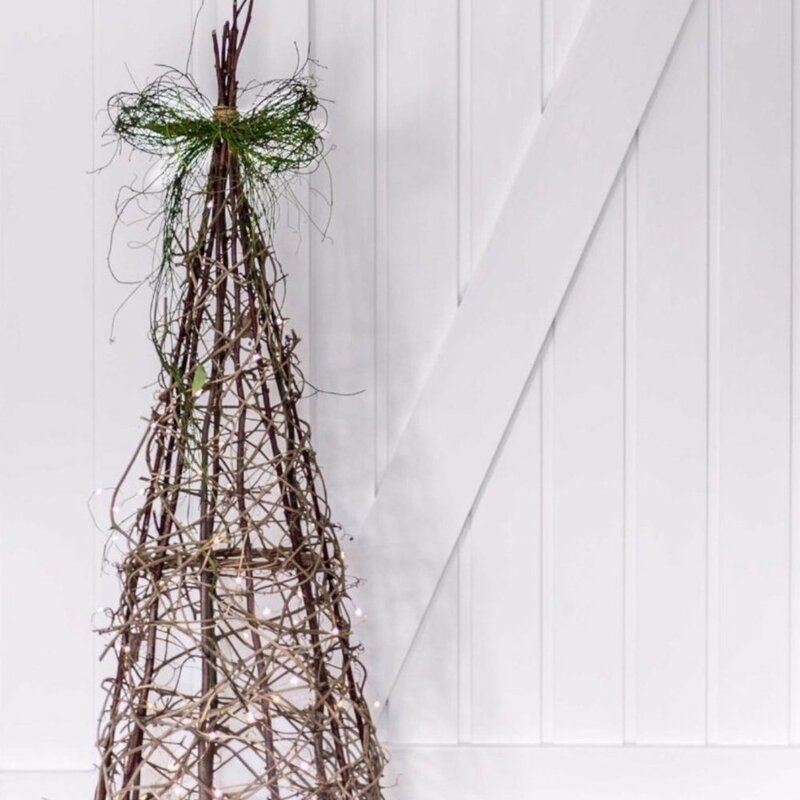 Each participant will create a pendant light shade by weaving onto a supplied steel frame. The pendant shade is appx 300mm wide x 450mm high and will fit onto a standard lamp holder fitting. 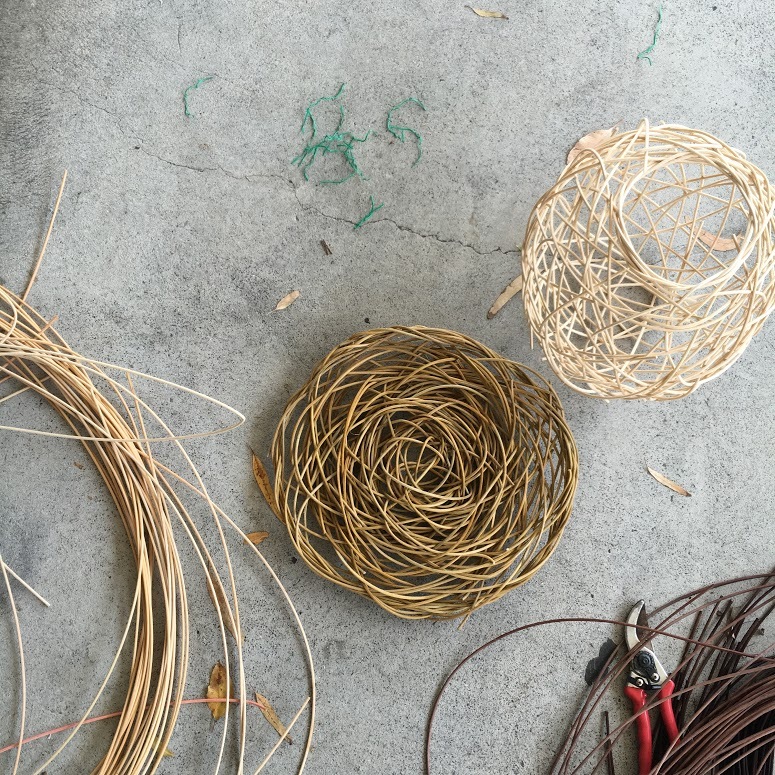 In this class you will be taught string and cord making techniques followed by looping and netting styled methods that will be applied to the creation of your lightshade.